Please upload your node gss official banner we provided to you. Feel free to customize it (location information, logos). If it is not possible to directly re-upload it, send it to Laura. Please enter your local brief (max. 300 words). Mehran Davari is an Architect, Researcher and educator based in Tehran, Iran. With a background in interdisciplinary mathematical / architectural studies, he graduated with a Masters degree in Emergent Territories from Institute of Advanced Architecture of Catalonia (IaaC) in 2013. His research focuses on emerging technologies in design and fabrication, cross platform knowledge in art and architecture, computational and generative design and interdisciplinary architectural practices. In 2015, he founded TEHRAN PLATFORM for experiential design and fabrication, a project space for multi-disciplinary design, new and emerging architecture, fabrication technologies and Material behavior system developments. Architect, Researcher and Writer, studied Master of Emergent Technologies and Design (EmTech) at Architectural Association (AA) London, after studies at IAUM for BSc and Master of Architecture (MArch) with Honors. He has taught and lectured in UK, France and Iran, as well as AAVS in Tehran and Lyon. 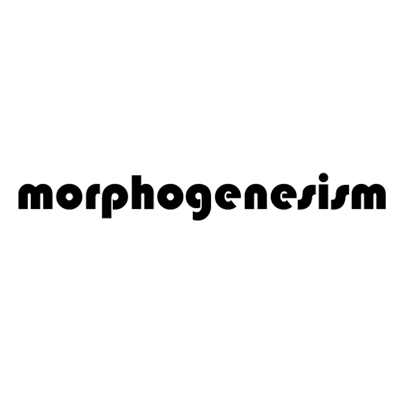 He published papers, researches but most widely e-publications of ‘Generative Algorithms’, as a series of e-books, which are design-research mediums in the field of algorithmic architecture and digital fabrication using Grasshopper. He is the co-founder of TehranCRAFT as an annual experimental collaborative project, focused on adaptive fabrication scenarios. Investigations of ‘Digital Casting’ of architecture via Computation, ‘Algorithmic’ solutions for complex design agendas and (Adaptive-) Fabrication Intelligence, are his current fields of research as a PhD researcher in Singapore University of Technology and Design and in his ‘Laboratory of Algorithmic Architecture’ [morphogenesism]. Niloofar studied Architectural Engineering at Shahid Beheshti University (National University of Iran) and is currently a graduate student at Tehran University with a field of study being Computational Design. From the Early stage of her academic practices, she was looking for more trans-disciplinary approaches towards architectural design by working on the intersection of architecture and digital technologies. She is now attending workshops and academic courses as teacher assistant, while developing her master thesis, focusing on Urban Revitalization of informal settlements with a focus on agent-based approaches. 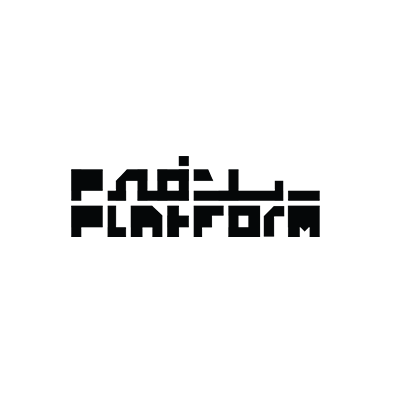 Platform 28 was founded in Tehran in 2015 as a non-profit multidisciplinary platform for art, design and architecture which creates links between Iranian and international designers, through a diverse range of projects. Almost as big as a shipping container, Platform 28 is a multifunctional apparatus that constantly changes from one function to another. These functions often vary from an exhibition space to a library or a workshop and the spatial transformation is made possible by means of mobile units. 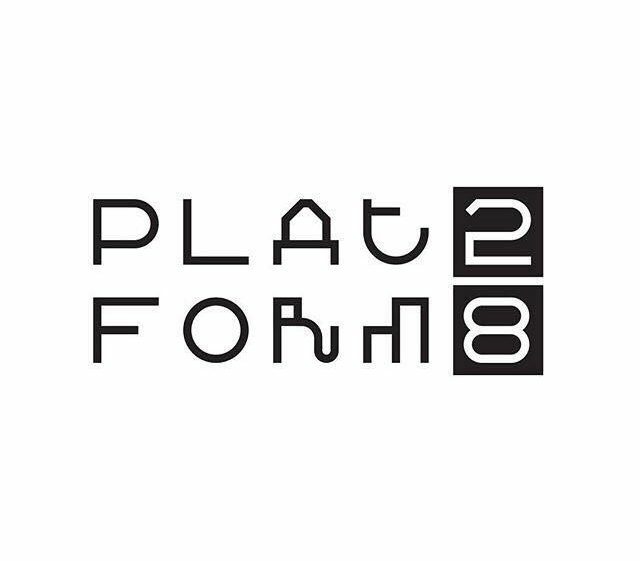 Platform 28’s interest is to find an architectural language in four specific categories: The built environment; the visual arts; wearables; and product design. These categories are curated according to our seasonal themes. Our main objective is to render architecture as a multidisciplinary field with many ways of expression that is not limited to the design of buildings and cities only. IAAC GSS is open to creative and innovative people who are interested in fields such as architecture, urban planning, digital fabrication, design, etc., searching for a multidisciplinary experience in an international environment. No previous skills are required, although CAD design, programming and digital fabrication skills are welcome. The official language of the course is English. After the course, the participants will have gained theoretical and applicative knowledge about advanced design strategies. They will be familiar with parametric software, data visualization and use of digital machines. The last day of course participants will join a presentation of developed projects reviewed by a renown jury and will receive a Global Summer School Diploma. Each participant is responsible to investigate which documents are required via the embassies in their country of origin. The school will provide a confirmation letter regarding the participation to the course, and will assist where possible the visa process. The fee for Tehran is xxxx Toman and includes all material costs needed for the course. No additional registration fee is required. Flight tickets, accommodation and food are not included in the fee. Each participant should bring his/her own computer with the software installed. Further details about the software will be given to the participants upon acceptance. In order to register to the Global Summer School, participants need to submit the online application form, where they will be asked to fill their personal details and to upload a CV. Portfolio is not required. GSS18 dates are from 1-14 of July 2019 and applications are open until May 2019.
please add your logos in this bottom section.